The big day is finally here! The Academy Awards will be announced live from the Dolby Theatre tonight in the heart of Hollywood, with Chris Rock hosting the big event. We'll be watching the big show live all night and updating this story with all of the winners, live as they're announced. Who do you think will take home the big awards during Oscar Sunday tonight? We'll find out soon enough. 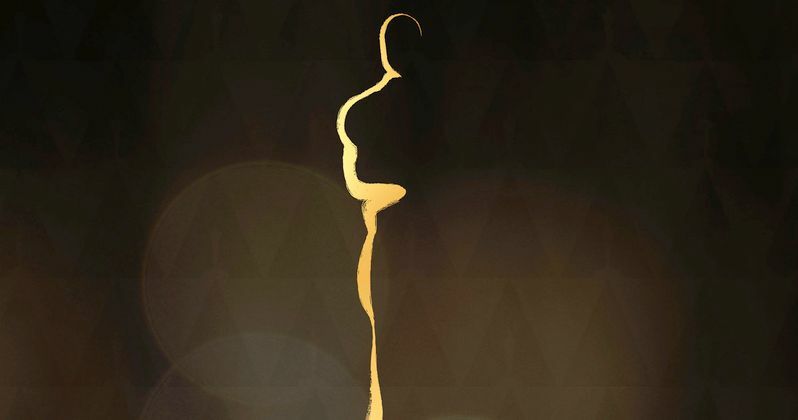 Official screenings of all motion pictures with one or more nominations will begin for members on Saturday, January 23, at the Academy's Samuel Goldwyn Theater. Screenings also will be held at the Academy's Linwood Dunn Theater in Hollywood and in London, New York and the San Francisco Bay Area. Active members of the Academy are eligible to vote for the winners in all 24 categories. The 88th Academy Awards will be held on Sunday, February 28, 2016, at the Dolby Theatre® at Hollywood & Highland Center® in Hollywood, and will be televised live by the ABC Television Network at 7 p.m. ET/4 p.m. PT. The Academy Awards presentation also will be televised live in more than 225 countries and territories worldwide. Take a look at all of the nominees below, and keep refreshing for the latest updates.